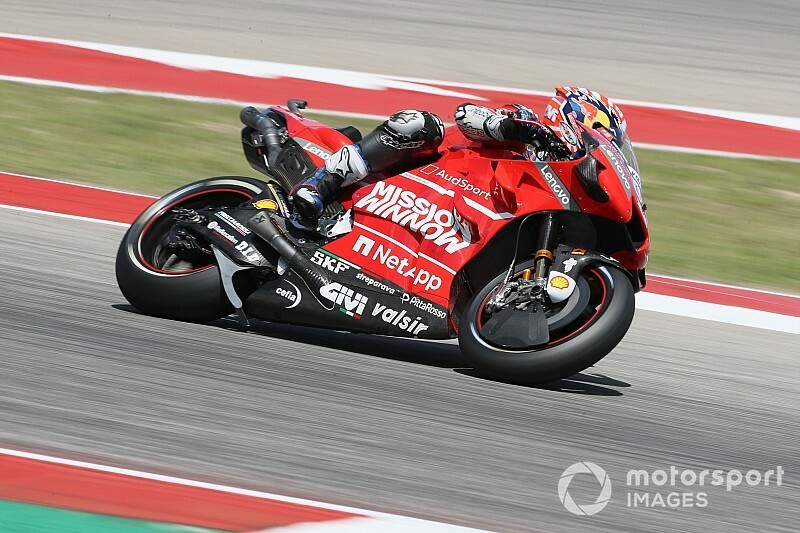 Dovizioso was edged out of the overall top 10 by 0.084s in FP2 and as FP3 is expected to be wet, the Italian will likely not have an opportunity to improve his time. 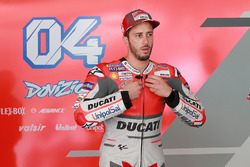 However, Dovizioso found positives at the end of the day, saying he has a good race pace, and that he was only outside of the top 10 because he used a wrong front tyre. "This morning we have a small problem so we did less laps but apart of that in the afternoon the feeling was not too bad," he said after FP2. "Before we put the new tyre, we start the with the used tyre from this morning and at the end of my run I did 2m05.3s, it was quite good. "About the speed [race pace], we are not too far. Unfortunately I think I made a mistake with the front tyre when I put new rear tyre. "I use the medium but I lose the front many times and still we have to find our balance. I think we are closer than last year, a bit better, but always we struggle here and we have to stay calm and continue to work. "Unfortunately tomorrow it will rain, that is the bad part but we try to think in a positive way. Maybe can help us to be more ready in Q2 if we are able to go in Q2... we will see." 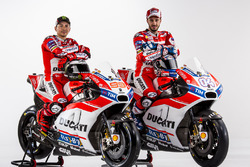 While Pramac duo Jack Miller and Francesco Bagnaia were in the combined classification top 10 in fourth and 10th respectively, Dovizioso's teammate Danilo Petrucci was only 13th. 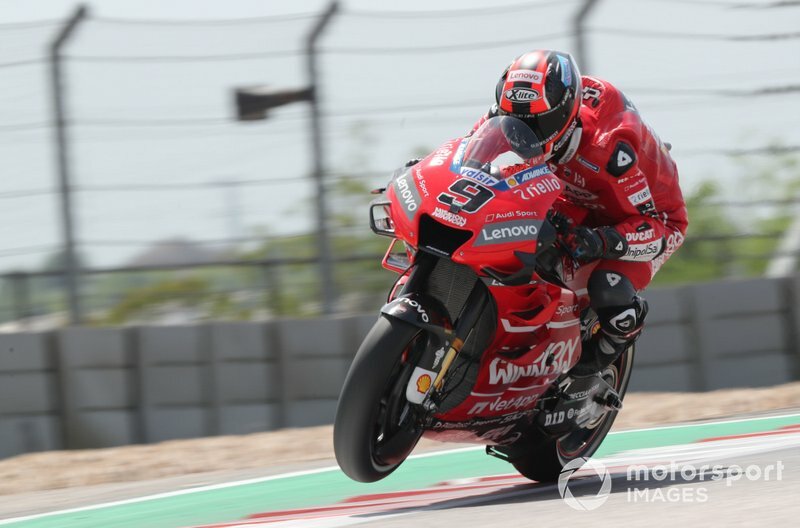 "I think our base is ok, but for sure today we have not been able to fight for the top five, which is our target, but not even the top 10," Petrucci said. "Watching the conditions of tomorrow, it’s a problem. But anyway, nothing is lost. "If tomorrow we can be fast, we can go anyway to Q2 and fight for the first two or three rows. But we have to see the conditions."